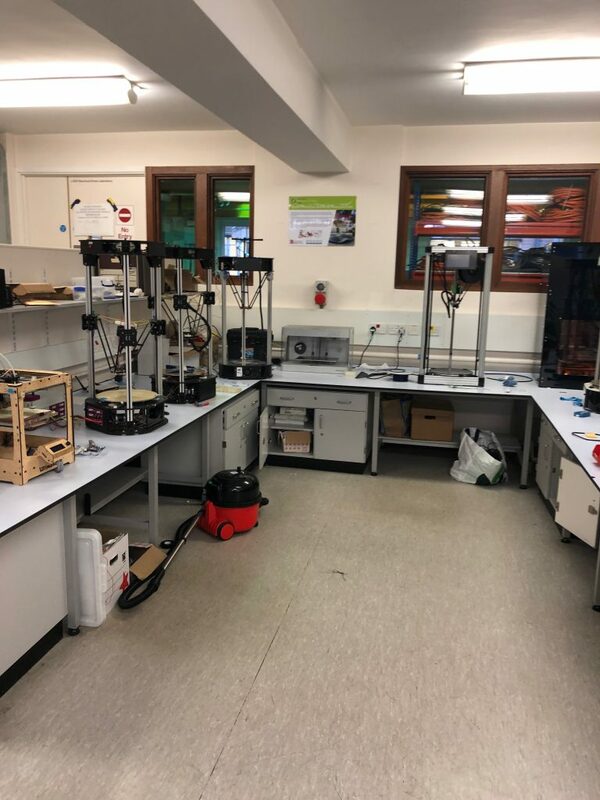 Home / News / Our New Digital Manufacturing Lab is Open! 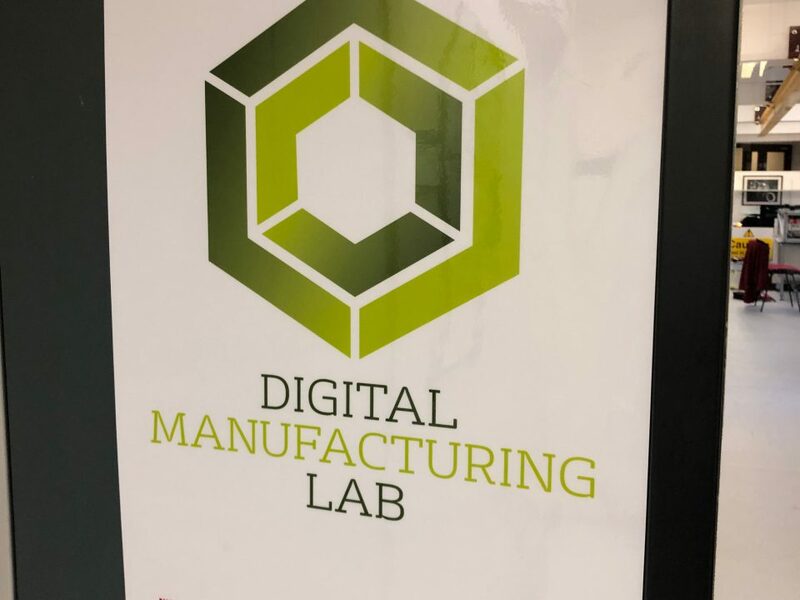 Our new Digital Manufacturing lab is officially open! 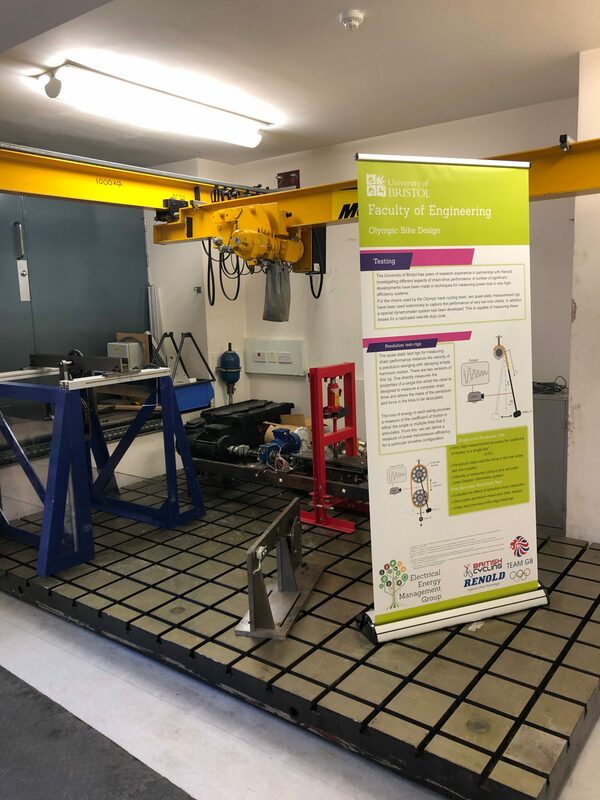 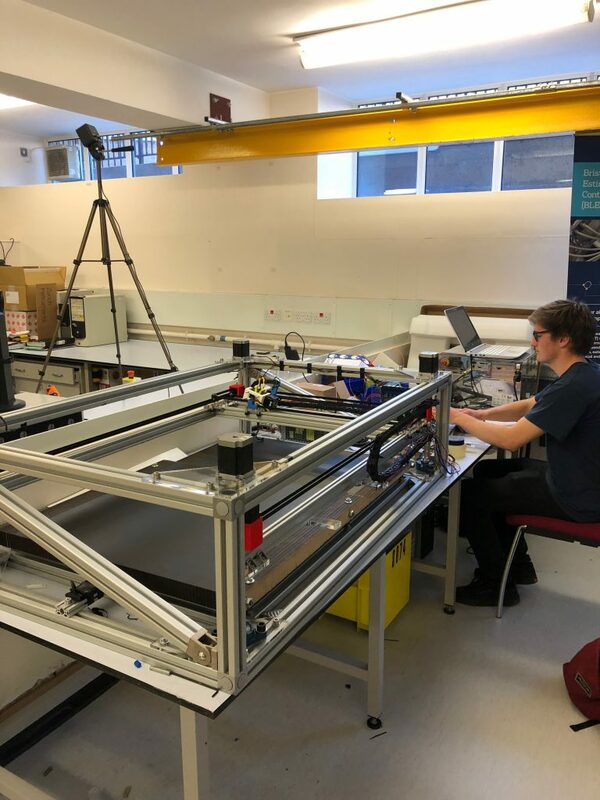 Contained within the Queen’s Building at the University of Bristol, the new Digital Manufacturing lab is home to several research groups looking into the future of manufacturing and manufacturing systems. 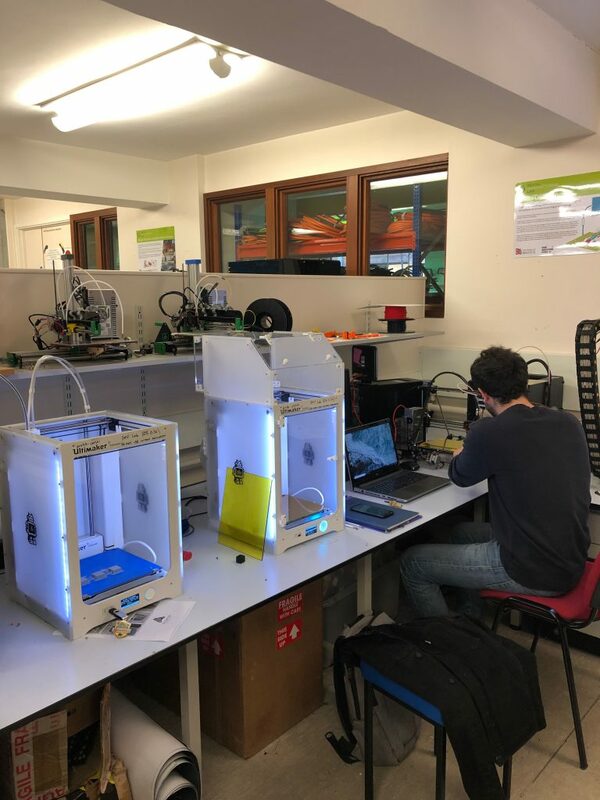 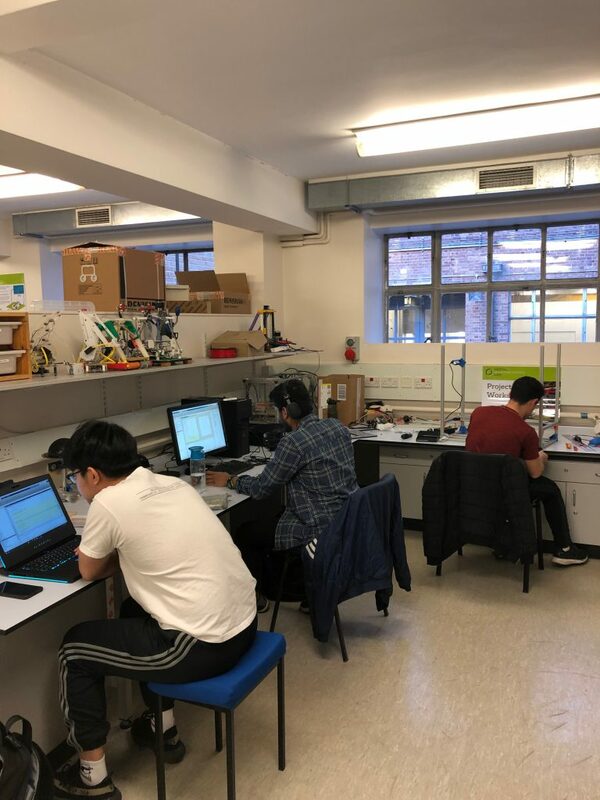 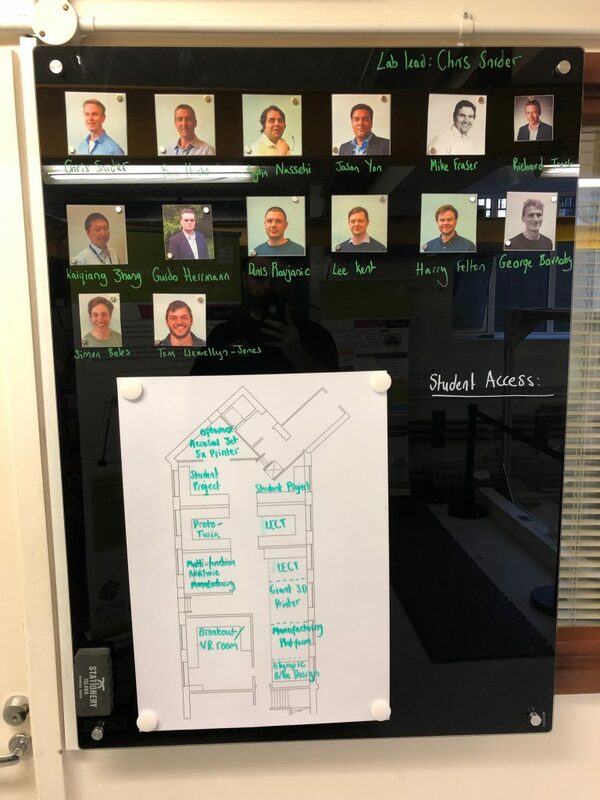 Undergraduates, postgraduates and post-doctorate researchers all share the space to progress their projects, with specific areas current for Prototwinning, multi-functional additive manufacturing, virtual reality and student projects (among others). 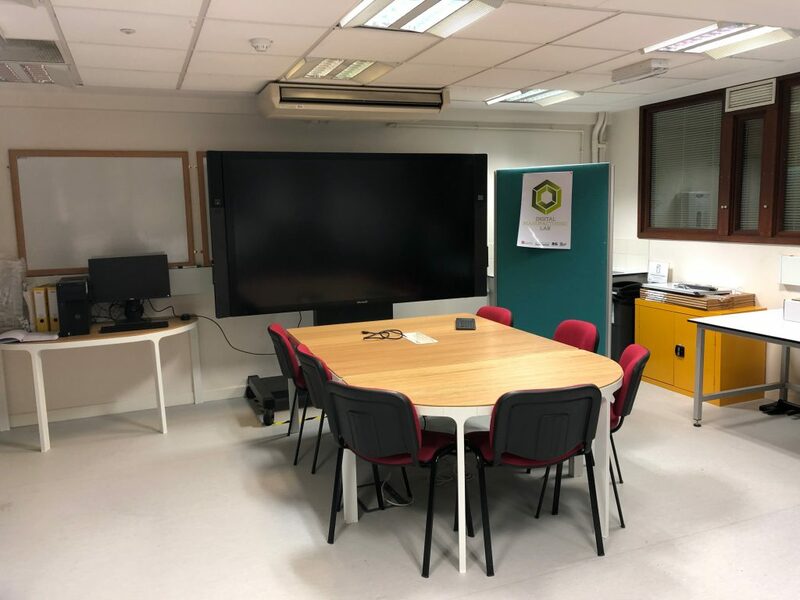 We’re very excited to start using our new lab space, and look forward to presenting and sharing with you our future research.